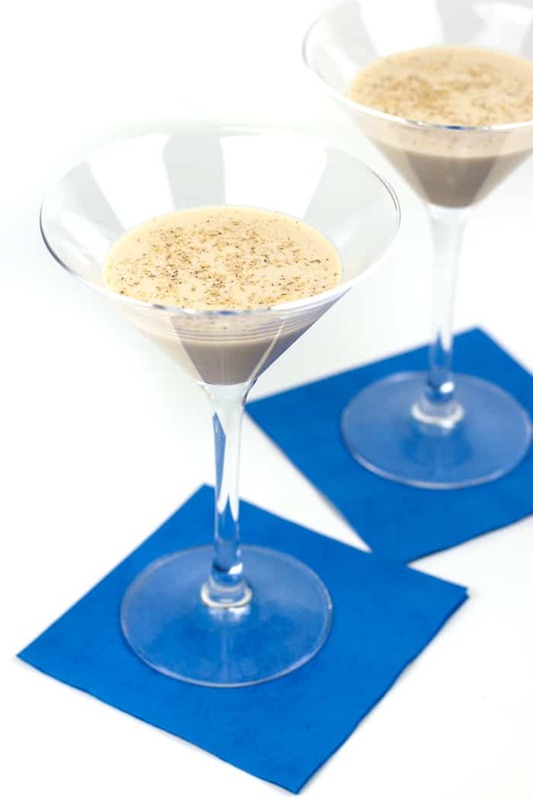 The Amarula Brandy Alexander is a creamy, caramel after-dinner drink made with South Africa’s signature liqueur. 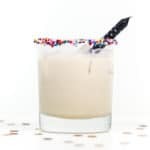 This is a South African cocktail recipe you’ll want to add to your to-try list! 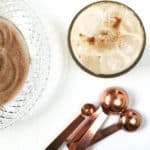 Ever since I started sharing cocktails on Feast + West (which was pretty much the same time I started the blog, to be honest) I’ve wanted to share drink recipes that are inspired by places I’ve been. I think I’ve stayed pretty true to that for the most part. For example, there’s the Cuba Libre with Homemade Cola Syrup inspired by a fancy rum & coke I tried in the Outer Banks. There’s the Blood Orange Daiquiri I recreated from a trip to New Orleans. And then there’s the Cheerwine Bourbon Slushies I fell in love with in Asheville and just had to make at home. But there’s one place I’ve visited a lot that seems to have missed my cocktail rounds: South Africa. 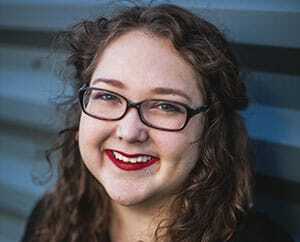 If you’ve been reading here a long time, you’ll know that my mother is South African. I’ve been a number of times to visit my grandparents, aunts, uncles, cousins and even my sister lived there for a time. I’ve shared my mom’s recipes for Milk Tart and Pannekoek, two of my favorite South African recipes. And yet somehow, I have no South African cocktail recipes on my site. 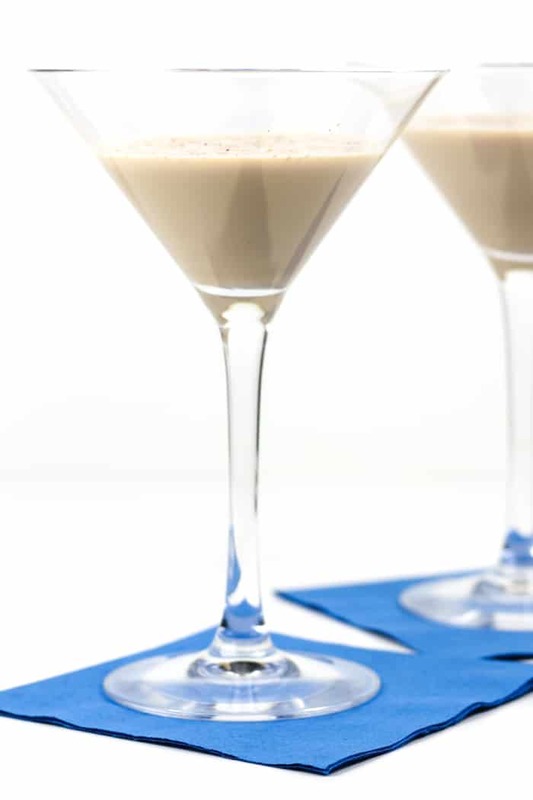 Today I step up my game and raise you the Amarula Brandy Alexander cocktail. South Africans aren’t huge cocktail people. 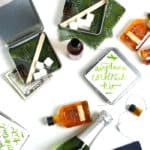 They’ll have a spritzer of sorts before a meal, and most meals are enjoyed with their specialty — wine. 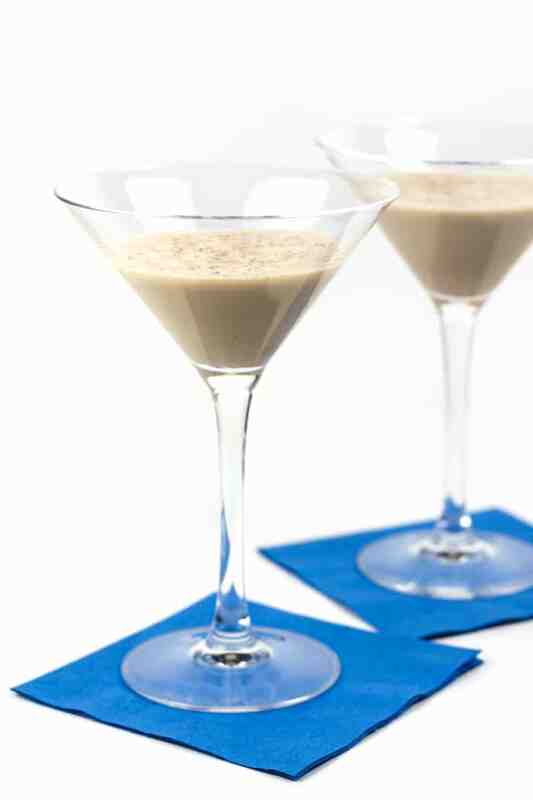 After dinner or with dessert is a nightcap, usually a creamy liqueur like Bailey’s or Amarula, neat or on the rocks. 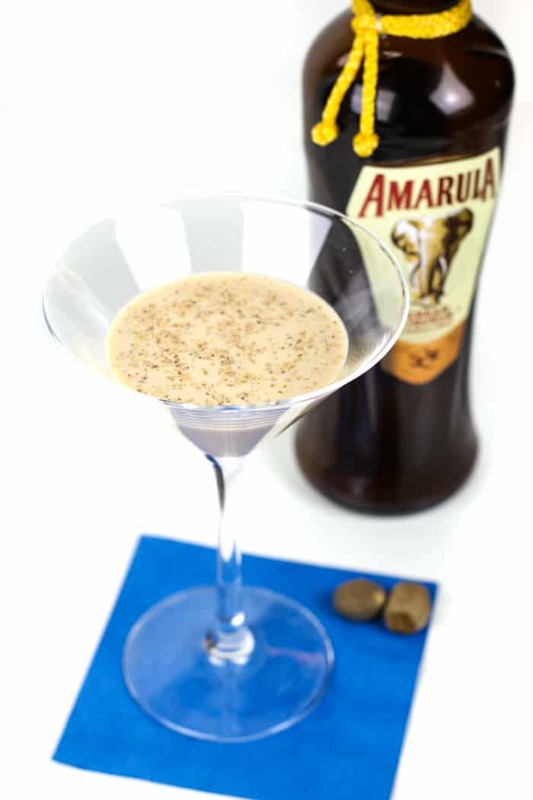 Amarula is a cream liqueur made from cream, brandy and the Marula fruit. There’s an elephant on the label to honor the animal’s love for this fruit. Once a year when the Marula trees’ yellow fruit is ripe, the elephants travel for miles to get a taste. The liqueur has a slightly fruity caramel flavor, and it’s wonderful to sip on its own. I almost always have a bottle of Amarula in our sideboard for just that reason, but it makes a great cocktail, too. 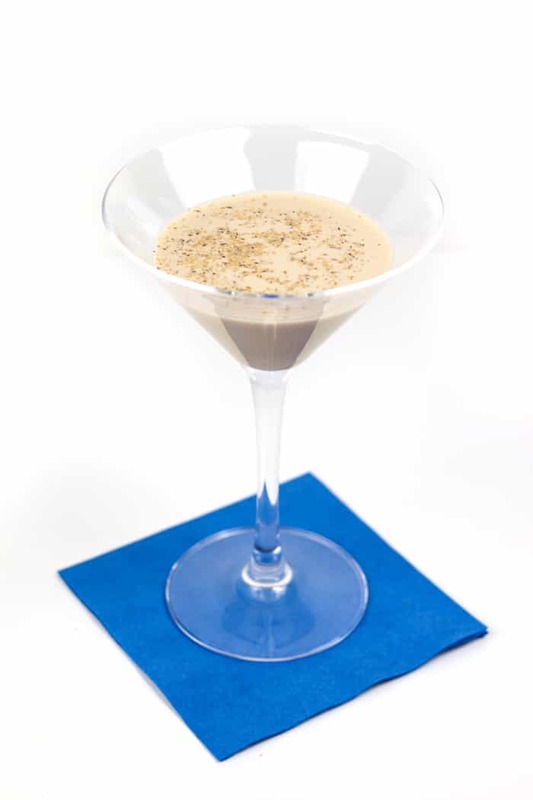 Take this Amarula Brandy Alexander for one. An artist I love, Feist, has a song of the same name. 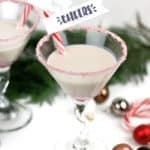 Brandy Alexander has a catchy tune, and at some point I Googled the lyrics to learn that a brandy alexander is actually a drink not a person! I tried one a few years ago in a chichi cocktail bar in Raleigh and fell in love. For this version I decided to sub Amarula for the crème de cacao that’s normally in a brandy alexander. 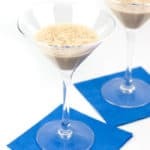 The Amarula Brandy Alexander is a South African cocktail recipe that’s perfect for enjoying with dessert or a nightcap after dinner! In a cocktail shaker filled with ice, combine brandy, Amarula and cream. Shake well. Pour into two martini glasses. Top with a sprinkle of freshly grated nutmeg.